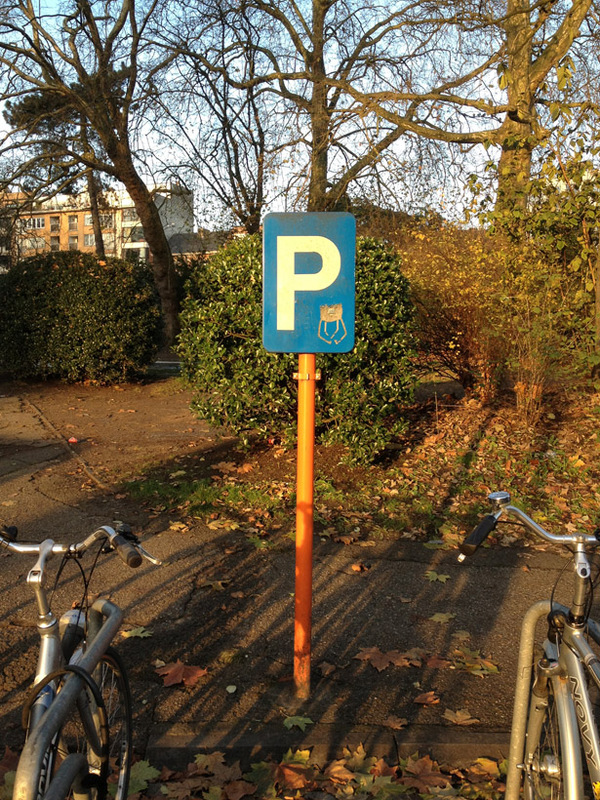 Parking sign, Ghent, Belgium. 12 December 2012. Today is 12–12–12, the last major numerical date using the Gregorian or Christian calendar for almost another century.